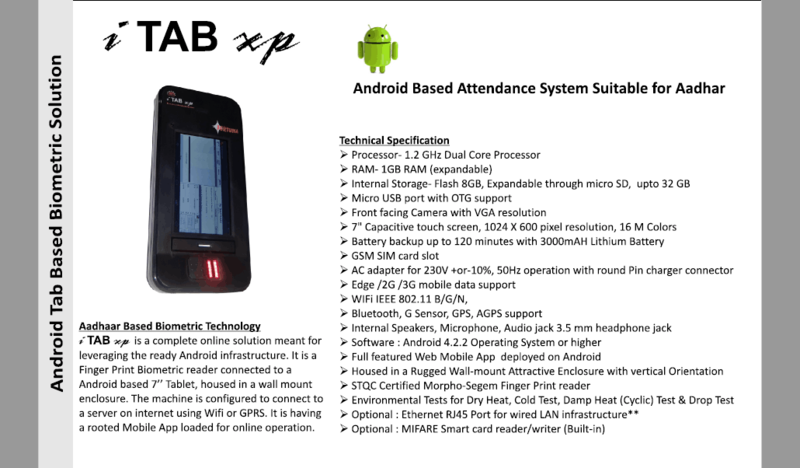 F22 provides a superior offer flexibility for standalone installation or with any third-party access control panel that supports standard Wiegand signal. 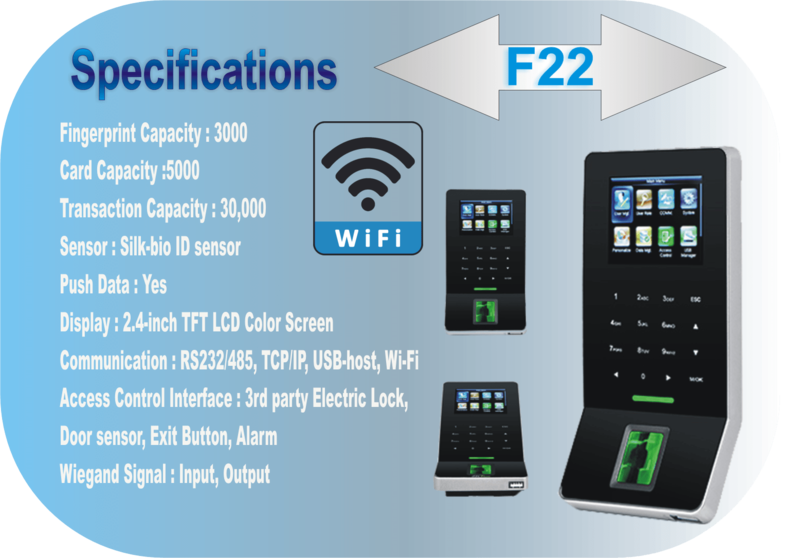 F22 provides a superior touching experience with touch keypad, and offers flexibility for standalone installation or with any third-party access control panel. Promote your business by sending your message to your target customers. Send bulk SMS message. We provide transactional SMS for schools, colleges, Universities, Banks for transactional purpose. Send Homework, attendance message.